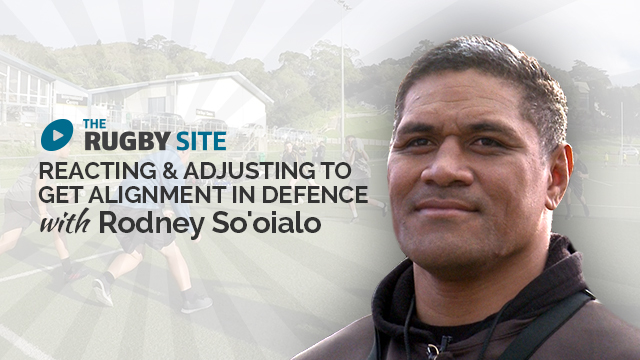 Ex All Black and Hurricanes captain Rodney So'oialo is with the Wellington College (NZ) under 15s working on their defensive structure during phase play. Defence is not just a job for the BIG players. Everyone has to contribute to the defence system. Communication, connection, correct alignment and line speed . A team that defends together needs to stay together. Comprehensive to understand and perfect for youth teams. Great video breaking down defence in small tangible pieces.